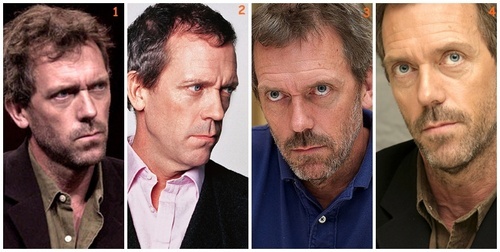 Hugh Laurie at various times. Hugh Laurie at various times. Wallpaper and background images in the Hugh Laurie club tagged: hugh laurie actor hugh laurie house md appearence public. This Hugh Laurie photo contains suti biashara and biashara suti. There might also be jaji wakili, mtetezi wa jaji, nyayo, suti ya nguo, seti, seti ya nguo, picha, headshot, and closeup.